We’re pleased and honored to have brought C.A.R.E. Programming to patients, families, and staff since 1992. 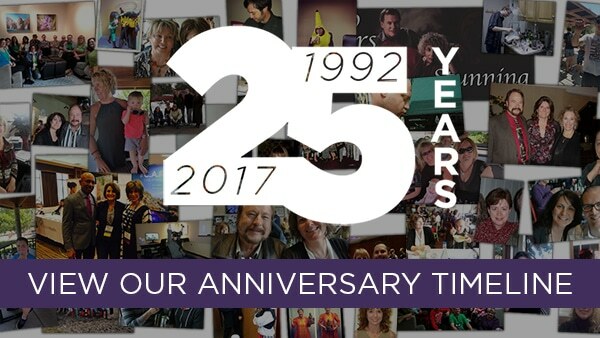 To celebrate our 25th anniversary as a company, we created this video and a timeline of significant milestones. Enjoy!